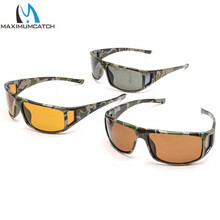 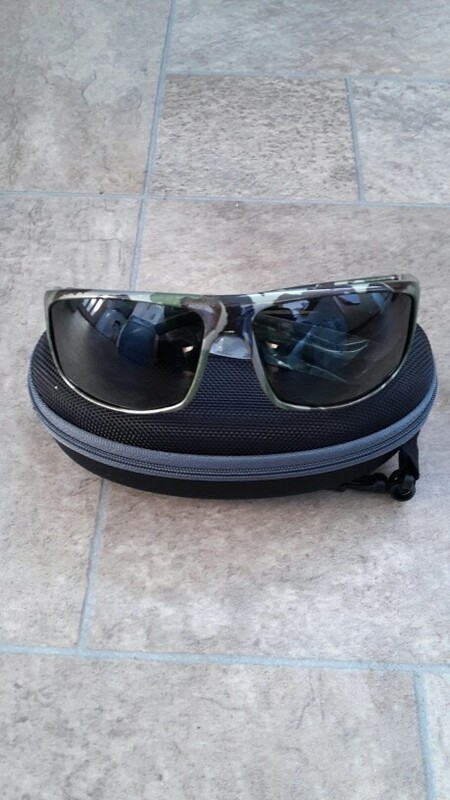 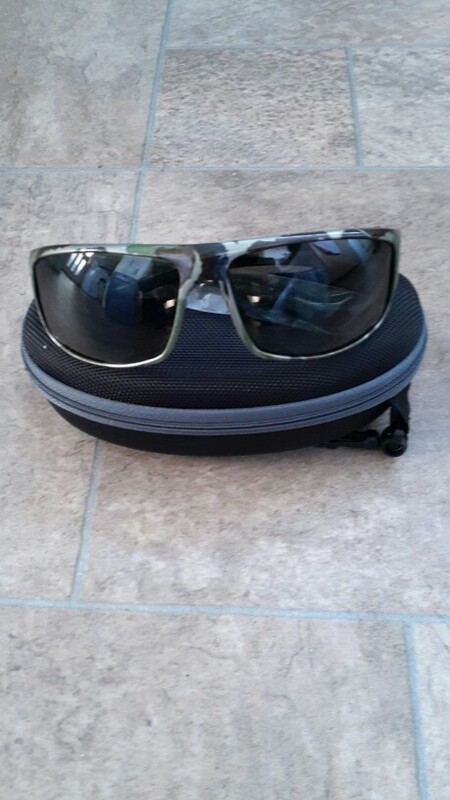 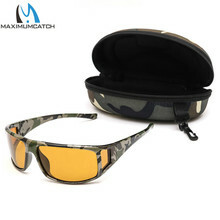 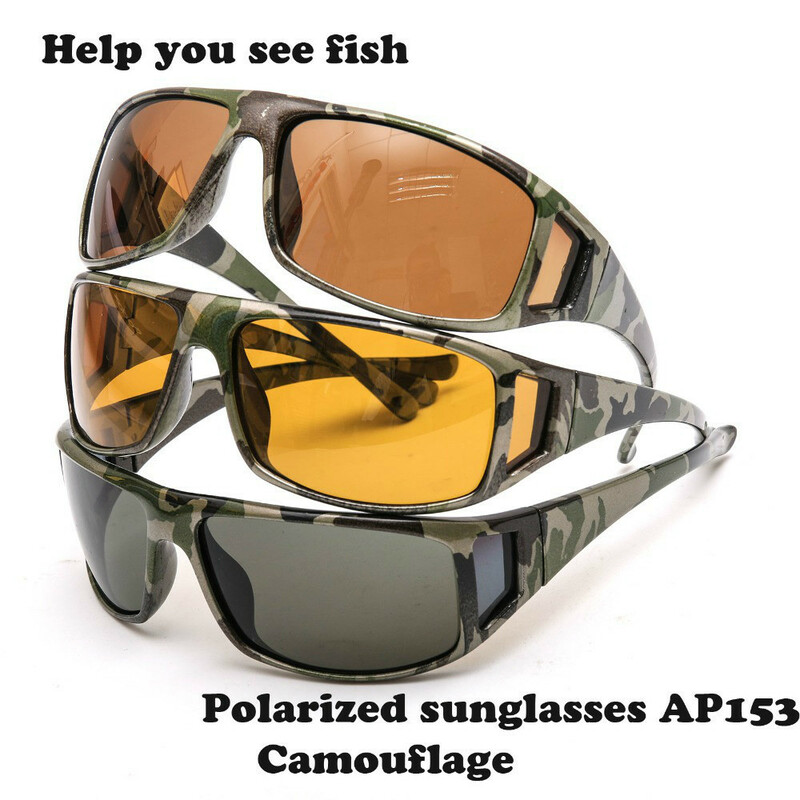 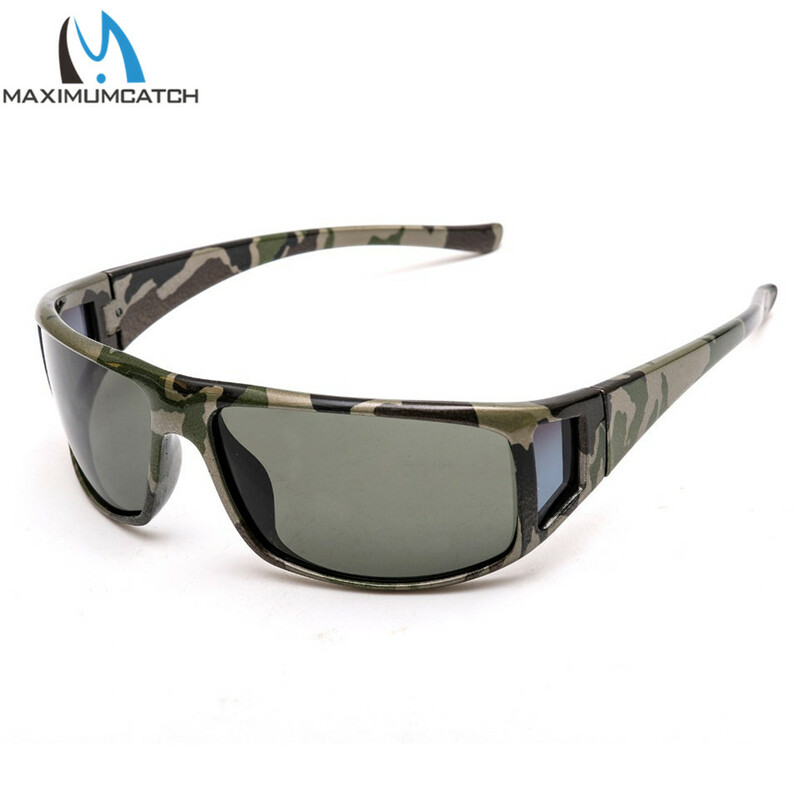 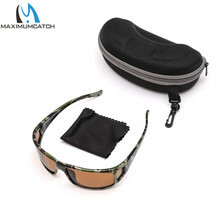 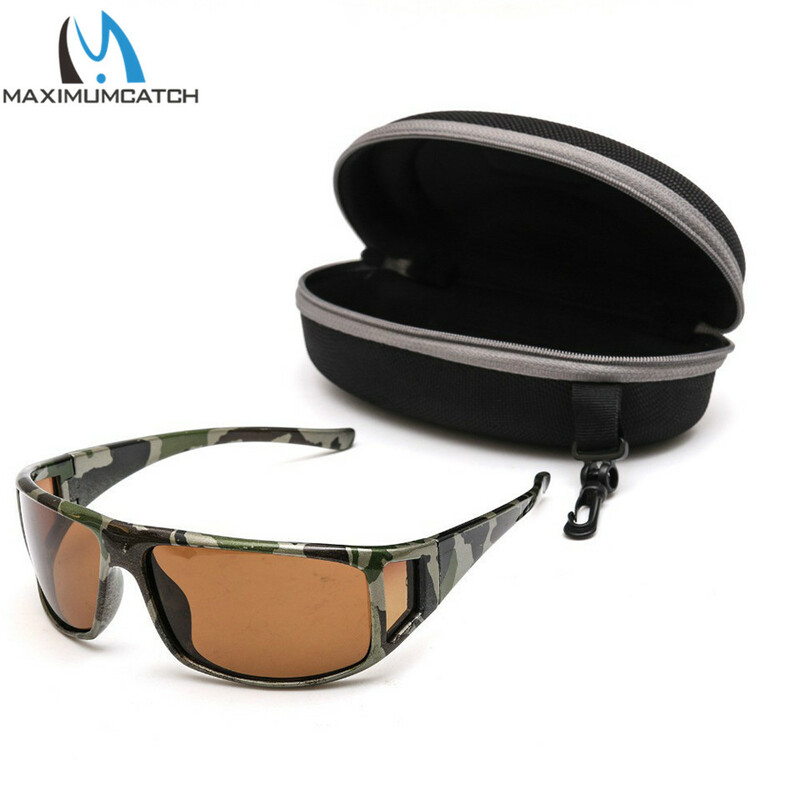 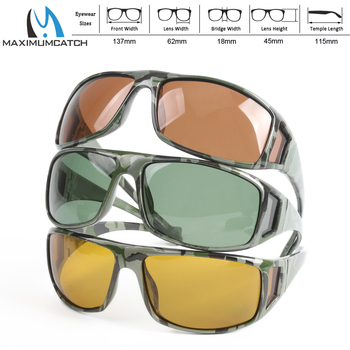 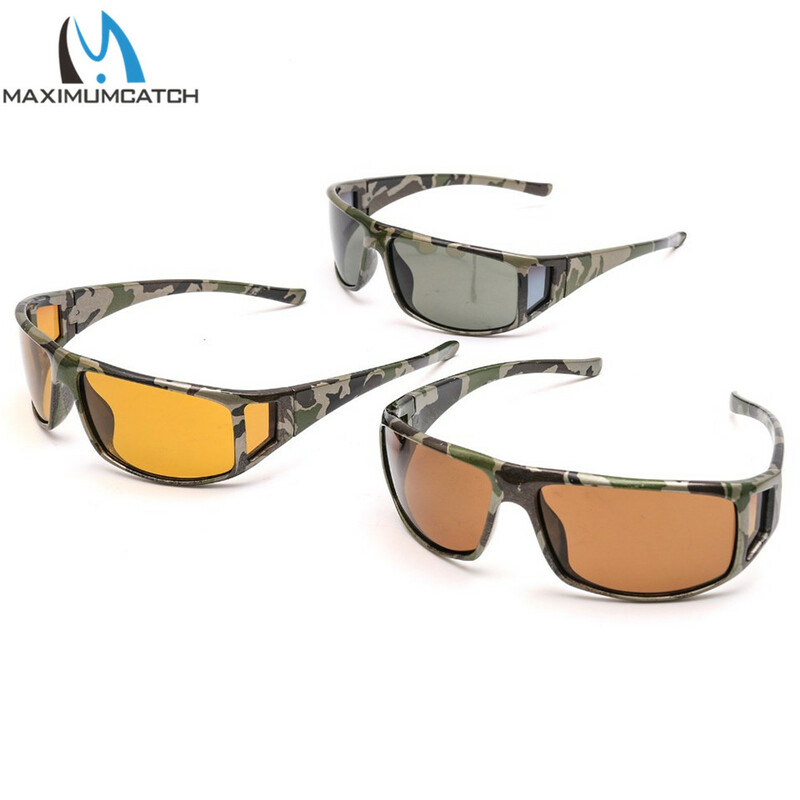 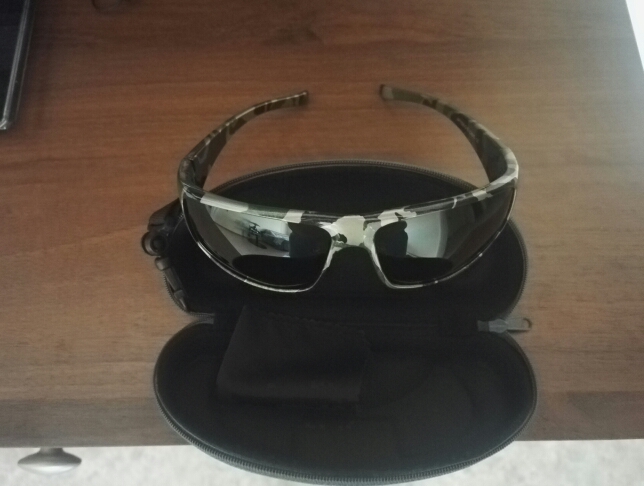 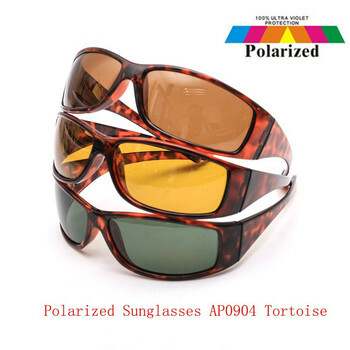 HomeFishing EyewearFly Fishing SunglassesMaximumcatch Camouflage Frame Fly Fishing Polarized Sunglasses Lens Frame Fishing UV400 Sunglasses Multi-Color Eyewear. 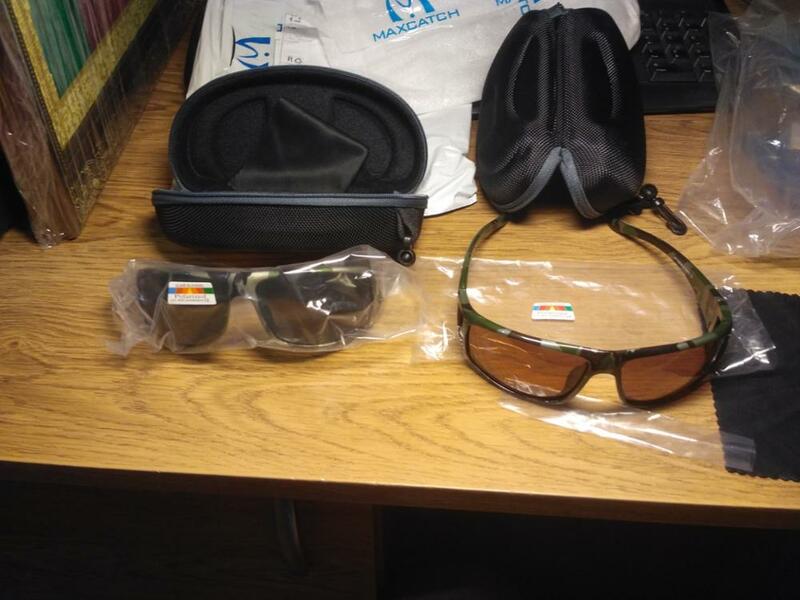 Order came quickly enough, safe and sound. 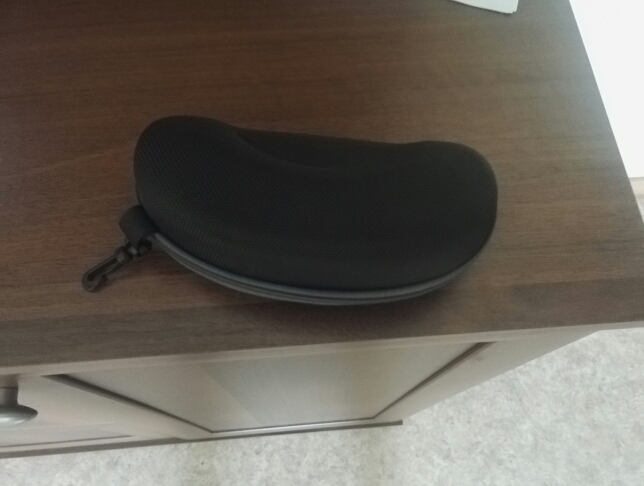 corresponds to the claimed description. 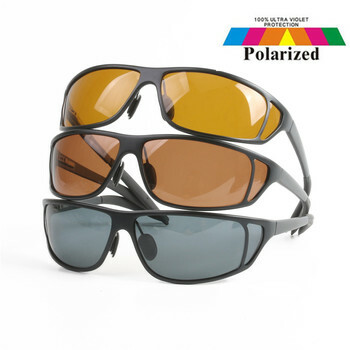 prodavtsa recommend. Goods come quickly, track to track, I recommend store.